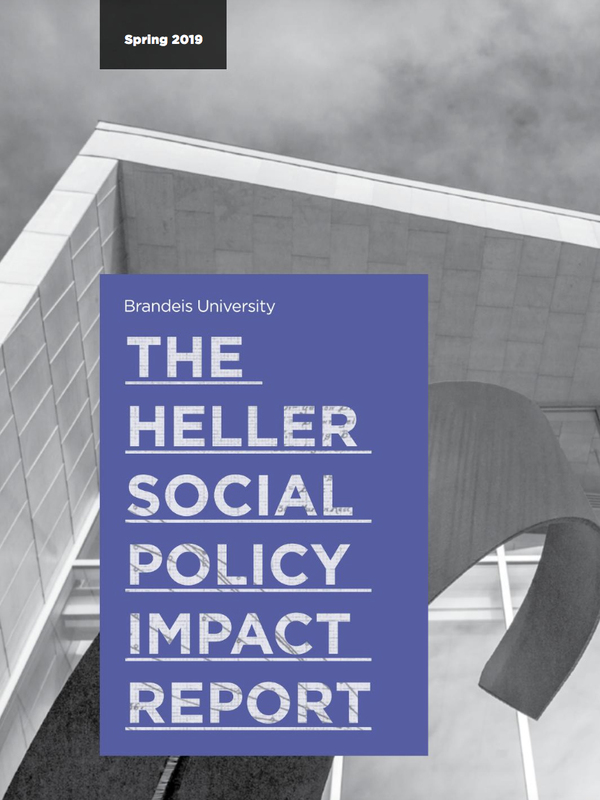 Heller is the only graduate school where the idealism of a social justice mission meets the rigor and prestige of a top-ranked school of social policy. We are a leading community of scholars committed to progressive social action, at a school specifically founded to advance careers committed to social change. 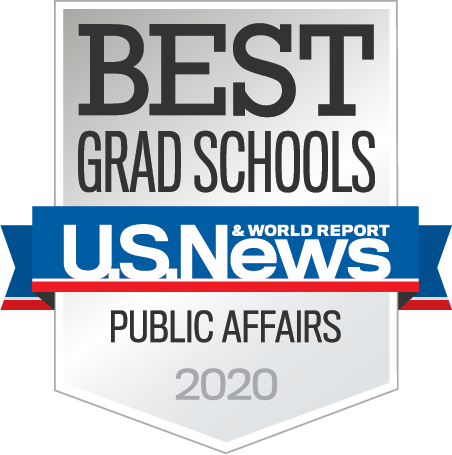 Here, students engage with—and become—policy analysts and researchers who are making an impact throughout society. Every student also has access to our 11 in-house research centers, institutes and collaboratives, which focus on policy areas ranging from health policy to asset inequality. Armed with evidence and bold ideas, our graduates go on to correct structural inequities and empower marginalized populations worldwide. Every degree program at Heller benefits from the diverse perspectives and experiences of a faculty and student population like no other. 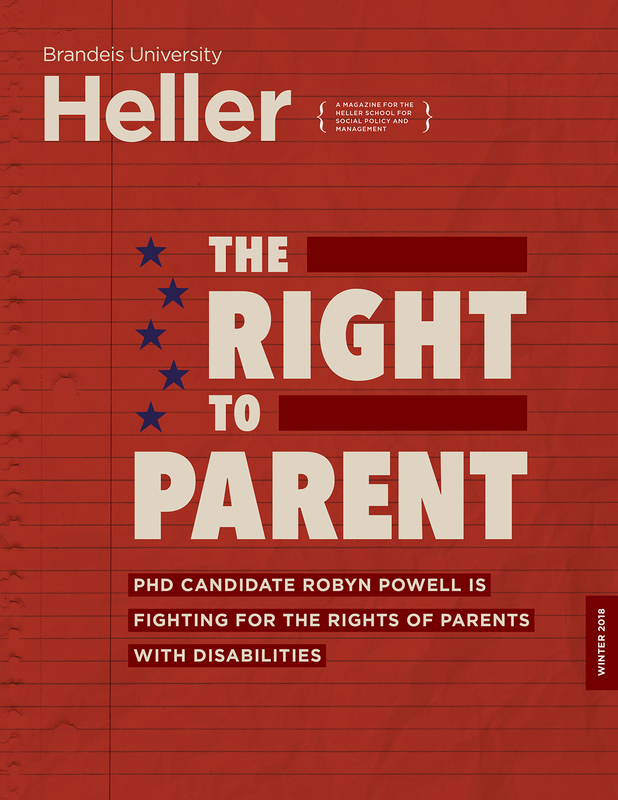 Heller is a special place: our community is warm, collaborative, and respectful of difference. We question everything and thrive on lively debate. We encourage one another to explore new directions and challenge the status quo while staying committed to real-world sensibilities. We believe there’s no better environment to develop the expertise you’ll need to tackle the world’s most pressing social problems. 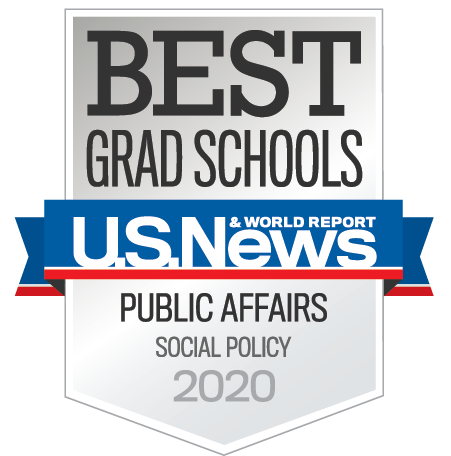 If a unique environment dedicated to social justice sounds like the school for you, then we invite you to browse our seven programs and numerous dual and joint degrees to find the best fit for your interests and needs. Video: Qaisar Roonjha, MA SID'18, takes you inside the classroom during a proseminar course. Anita Hill promotes a legacy of gender equity advocacy in her course on gender and law for Heller master's and doctoral students. The future of youth policy: Joan Dassin's class focuses on global policy related to adolescents and young adults, perhaps the world's largest at-risk population. One mission. A million motivations. 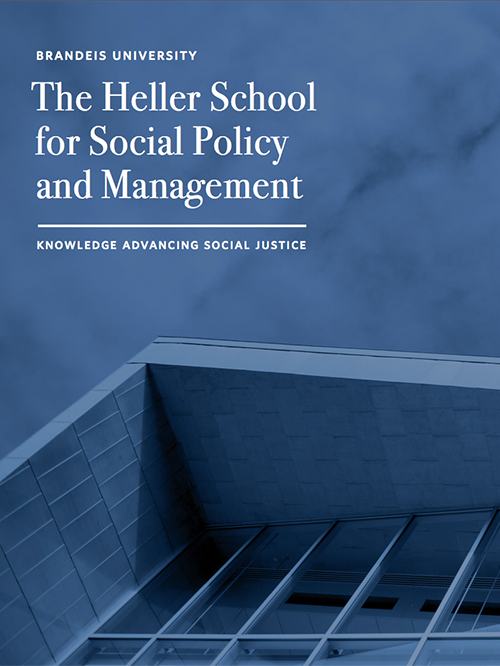 The HELLER VIEWBOOK outlines our graduate degree programs and explores how you can develop the broad knowledge and focused skills at Heller that will allow you to serve the communities you care deeply about.